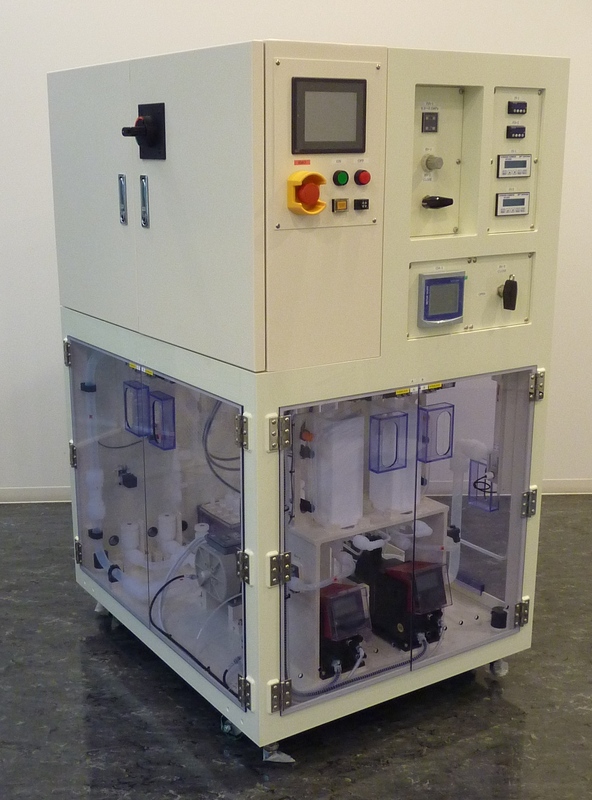 Do you need to clean electronic components quickly and efficiently? We have recently received orders for another 6 model H-300 San Kan Oh units from a long-term client. What are San Kan Oh units? Basically, San Kan Oh is a range of products that deliver different types and flows of so-called “Functional Water”. Functional Water does just what the name suggests; it performs a cleaning function, ensuring that every component is clean and free-from impurities. 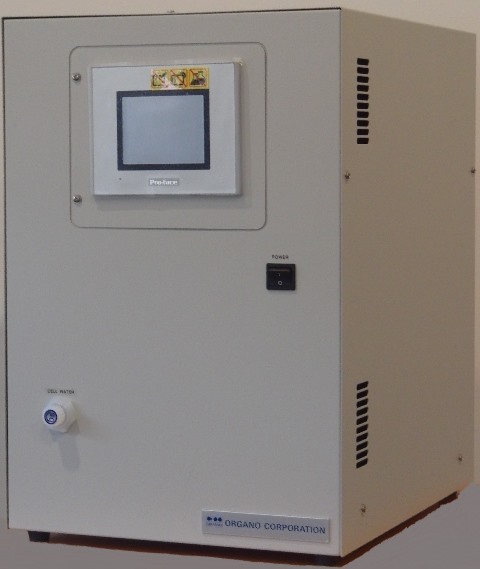 San Kan Oh units deliver different types of Functional Water that are specifically used to clean electronic components. Electronic components need to be cleaned to virtually unbelievable quality standards if they are to perform their intended function and also have long-life. 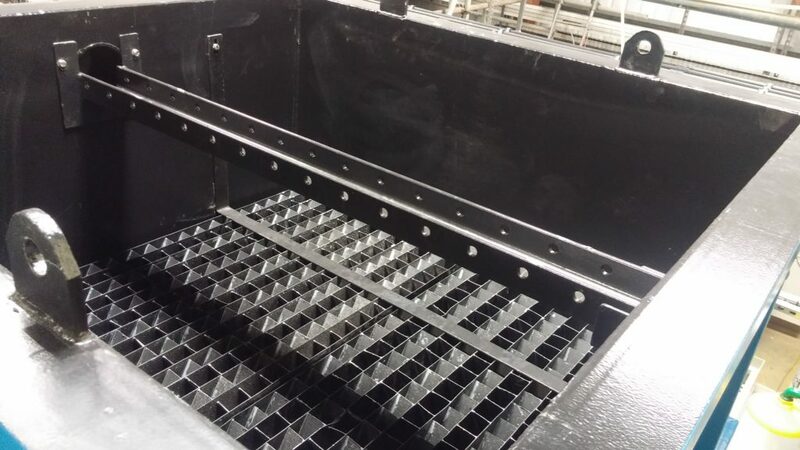 Traditionally, for many years component cleaning has been done using a range of strong chemicals, depending on what the component is and what impurities need to be removed. At the end of the cleaning cycle, rinsing those chemicals from the components. This involves the use of large quantities of Ultrapure Water, which is expensive to produce. Purchasing chemicals to neutralise those strong chemicals that are discharged in the rinse water. Paying for the removal of the solids produced on neutralisation. All of this is expensive! Functional Water is Ultrapure Water (UPW) to which a small concentration of a pure gas has been added (in this case hydrogen). This makes the now – “Functional” Water able to clean electronic components very efficiently without the need to use strong chemicals. This means that you lower your operating costs very significantly! But ALSO, Functional Water does the job very quickly. So, there is also the possibility of increasing output! You can find out more about the range of units and what they do here. 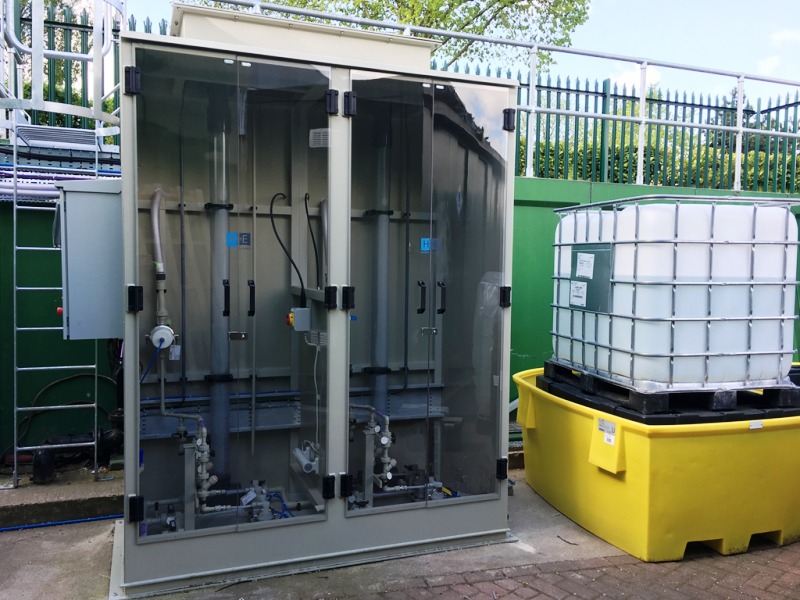 We have recently received a new order from an existing client for 3 San Kan Oh production units, each producing up to 2,400l/h of Ammonia Functional Water. These units use Ultrapure Water and add a small concentration of a chosen gas (in this case Ammonia) to it. This highly active media cleans electronic components very efficiently. You virtually eliminate consumption of traditionally-used strong chemicals used to remove contaminants. Consequently, the consumption of chemicals to later treat / neutralise those cleaning chemicals is virtually eliminated. Consumption of Ultrapure Water to rinse the components clean reduces significantly. This is simply because you do not have to remove large quantities of strong chemicals from the components. Clearly, these advantages can have a significant effect on overall production efficiency. We supply a number of different types and sizes of Functional Water units within the San Kan Oh range. The other most commonly used one adds hydrogen gas to the Ultrapure Water. We have recently delivered and completed the installation of replacement Tube Modules for a Lamella Clarifier originally built in 1991. The clarifier handles wastewater produced by a Combined Heat & Power plant. On the agreed date we delivered the Tube Modules. We installed them a day earlier than planned. Consequently we put the clarifier back into service a little earlier than anticipated. Ensure laminar flow across the whole surface area of the tank, therefore avoiding local areas of high upward velocity which would prevent efficient settlement. Increase the effective area for solids settlement, typically by 8:1, consequently improving settlement efficiency. Allow small solids that do not settle easily to flocculate with each other, after which they then settle. Over 40 years of use has proven the efficiency of H+E’s Tube Modules. Many hundreds of plants across Europe use them. Within the modular pack, each tube is inclined at 60°. Each row of tubes is inclined in the opposite direction to its neighbour rows. Consequently, flow distribution across the tank is good and also makes the Tube Modules strong. Fabrication in ABS ensures they are light, hence easily lifted by two people, and have a long service life. The tubes themselves have a square cross-section. Therefore there are no “tight” angles to easily trap solids. This maintains their operating efficiency for the long-term. You can increase operational efficiency by retro-fitting Tube modules into existing clarifiers. When you need high efficiency settlement of solids, Tube Modules are an appropriate solution in more or less every case. Please contact us and we will be happy to discuss your specific requirements. H+E is currently designing a new plant to ensure that the client’s effluent is discharged well within the Consented limits. 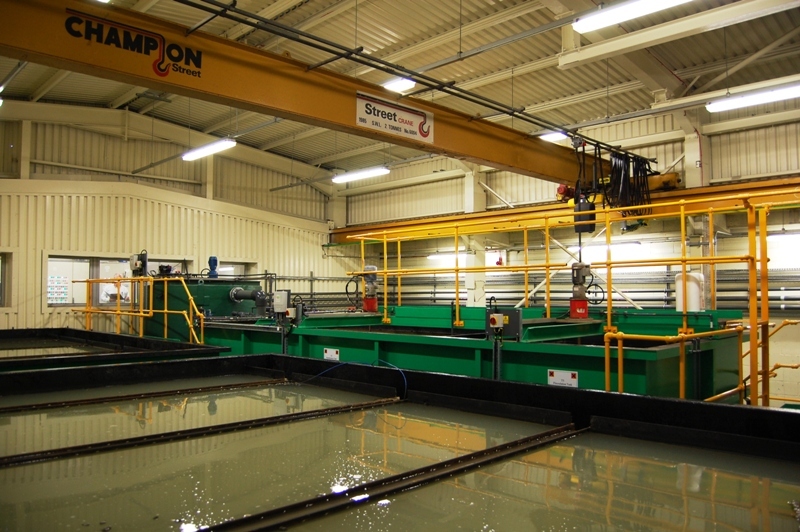 We know very well that maintaining production is the most important factor; the treatment plant is simply providing a service. The plant will be designed to handle up to 20m3/h of incoming wastewater, which is a relatively common flow rate required for many companies. This is the second one of this size that we are currently designing. For us, it is very important to know both what our clients’ needs are and also how those needs might change in the future. The required quality of treated effluent discharged has become much more stringent over the years because of increased environmental concerns. BAT (Best Available Technique) is now a very important part of designing plants. Water must be used efficiently to produce less effluent. The possibility of recycling treated effluent is a more important consideration. So, all the plants we design and install take such needs into account, not necessarily by adding in all options now, but by ensuring that they can easily be added in the future. H+E has designed, manufactured and installed such plants for many years. Our roots do actually go back to 1896! We always have at the top of our “wish list” that every single client of ours must be satisfied with what we provide. So, we make sure that the treated wastewater meets the necessary quality requirements and at a reasonable cost. The plant will do this job both efficiently and for many years. As a matter of course, we offer long-term Service visits and Technical Support to every client. You decide whether you accept this or not and how often you would like them. We do have many clients who do so and, what’s more, many plants which are still working well after 25 years and more. 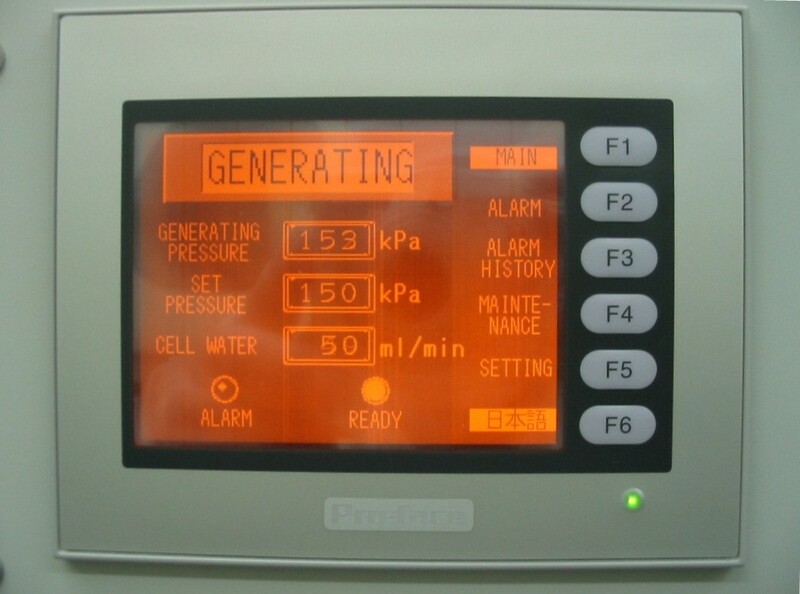 We are currently in discussions with one long-term client to upgrade a plant that was installed in the early 1990s. It is still working fine, although it now needs a bit of “TLC”! Our wish is to maintain long-term contact with every client.